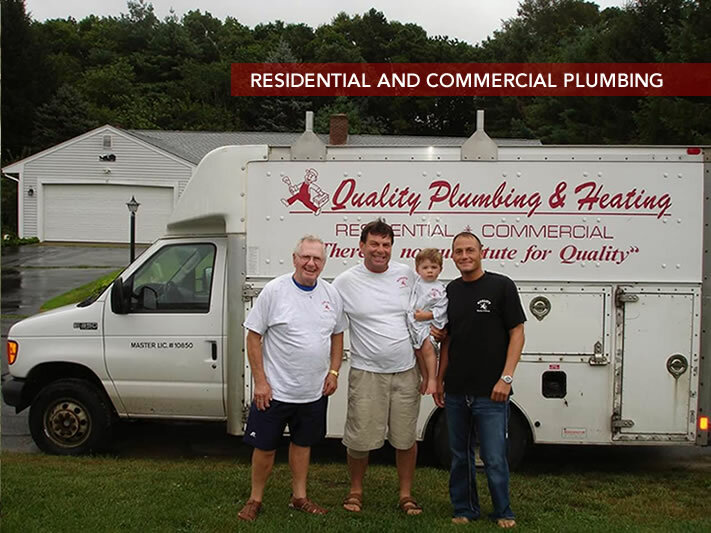 Residential and Commercial Plumbing and Heating Services, Plymouth MA - Quality Plumbing & Heating Inc.
Quality Plumbing & Heating, located in Plymouth, MA, is a family-owned and operated business serving the south shore, upper Cape and Rhode Island since 1986. We pride ourselves in quality work and prompt, personalized service. We have affordable rates for all your plumbing, heating, and gas piping needs.